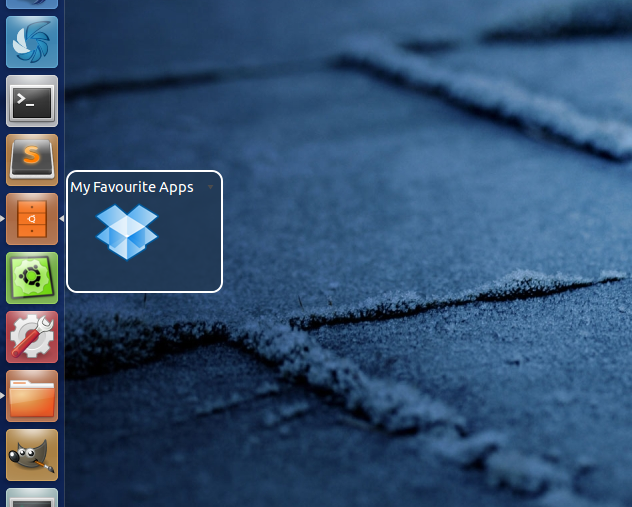 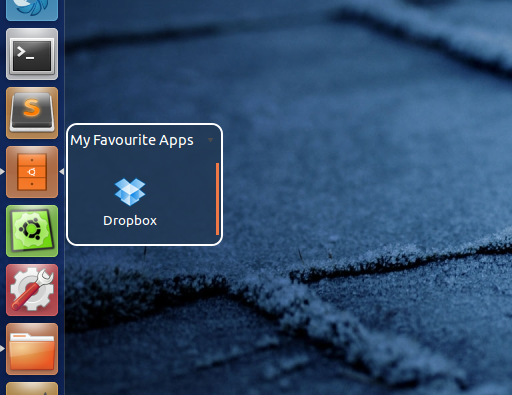 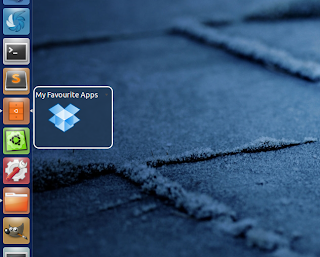 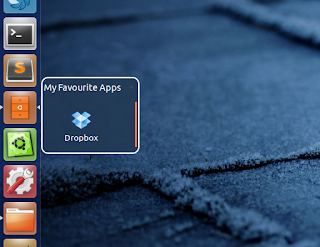 Drawers is a simple application which allows us to group many applications launcher together. This application is useful especially for netbook users because they can save screen space by grouping favourite applications launcher into one. Once installed, run Drawers from Unity Dash. 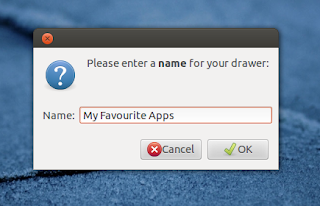 You'll be asked to enter the drawer name, type whatever you like in it and click OK.
A new drawer is created and located in ".local/share/applications". Just click the link to find your drawer and drag it to Unity launcher. Click on the drawer and keep it opened. 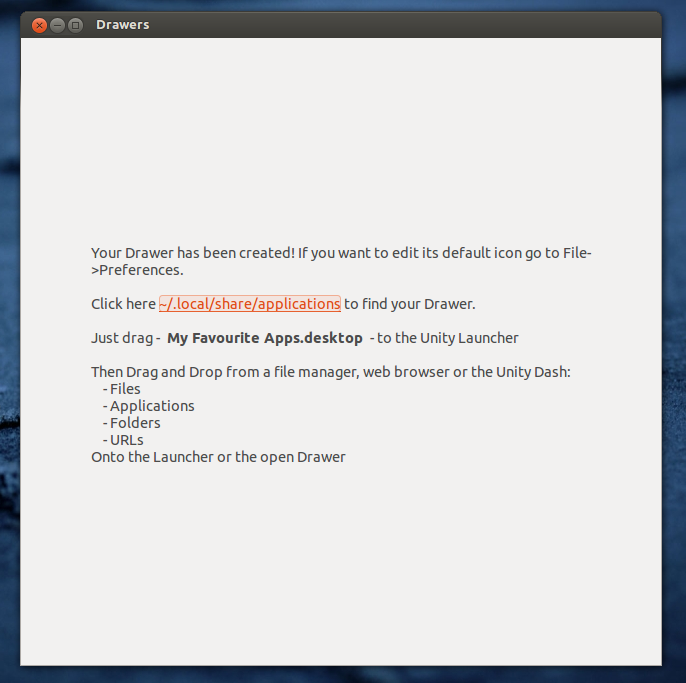 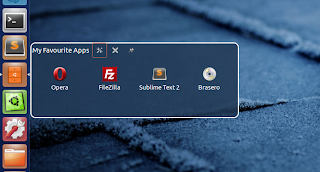 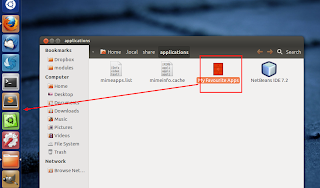 Open the Unity Dash and drag the desired application launcher to the drawer. 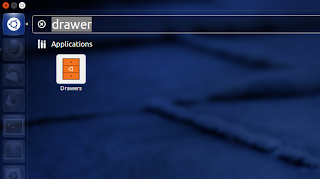 You can add many launchers to drawer as you wish. 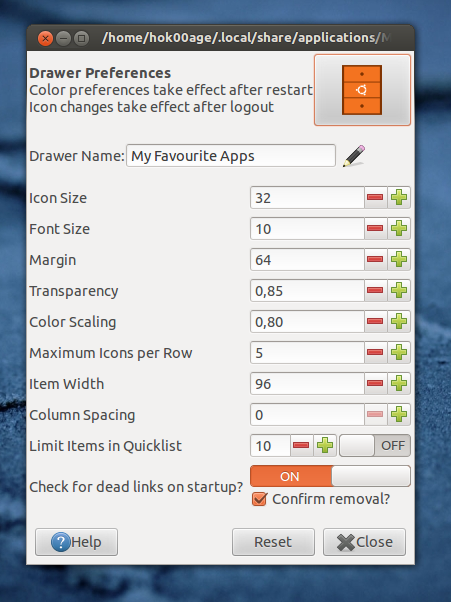 Drawers is configurable, you can change the drawer icon, icon size, transparency level, etc.